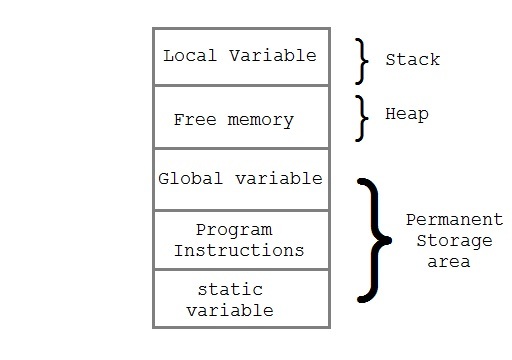 Each method present in your main function have a different memory stack. 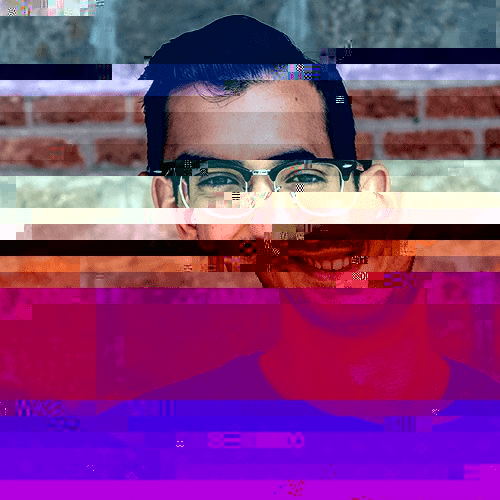 While your code is being executed, each function expands the dynamic space of memory when each function is invoked. This is a very common memory behavior across programming languages related with memory. On the other hand, we have the CPU stack. It determines the order into the code is called. Then, what happens on the stack? Basically, the functionality of the stack is the same, but it can be interrupted by events. 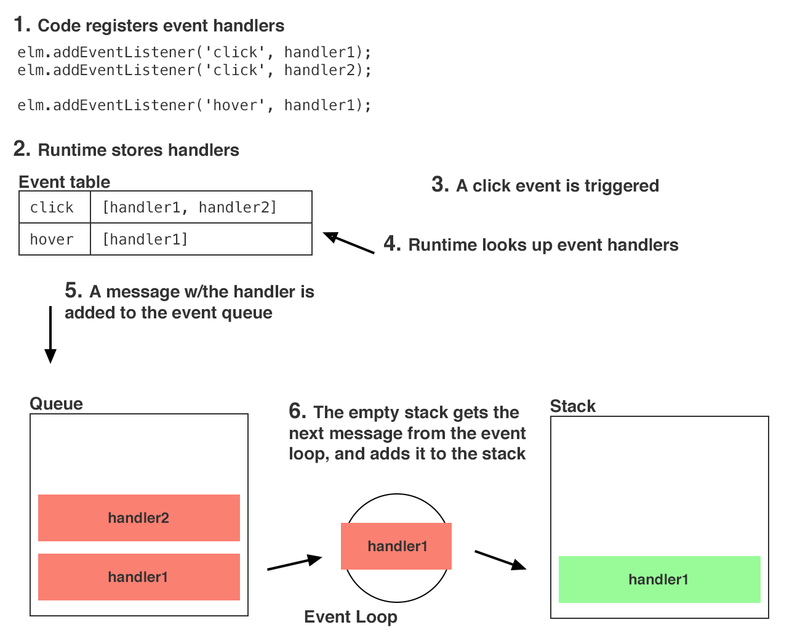 The event loop manager decides what and when an event is executed, and puts the event on the stack.